Granola is always a nice option for a quick and easy breakfast. Especially for those mornings when you don’t have a lot of time or you are heading out the door to work. These healthy homemade granola recipes have few ingredients which is great because most conventional store brands have a ton of ingredients even some that are not all that healthy for us to be consuming. The trick to baking granola is to cook it low and slow. Preheat your oven to 275 degrees and let it cook slowly over an hour. Set your timer for every 15-20 minutes and give it a stir. It will turn out golden brown and crispy this way. The cooking process does take a bit longer but the good news is the prep time is very minimal. 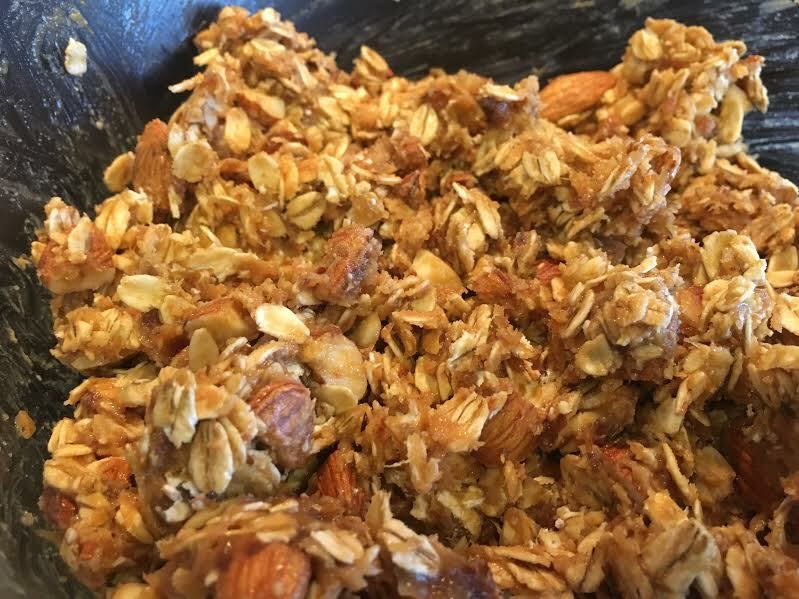 This tasty breakfast granola is one that you will keep coming back to. Simple, easy and delicious!!! Use gluten free oats for a gluten free option. Try it out. You won’t be disappointed. Preheat oven to 275 degrees. Grease pan with coconut oil. Place oats, CTP and coconut sugar in a bowl and mix well. In a separate bowl combine peanut butter, apple sauce and maple syrup. Pour liquid mixture into oats. Stir until well combined. Place oats in pan and bake for 45-60 minutes. Set timer every 15-20 minutes and stir. When granola is crunchy and light brown you will know it’s done. Once cooked, add nuts, seeds, dried fruit etc. Preheat oven to 275 degrees. Grease a pan with coconut oil. Combine oats and cinnamon in a large bowl. 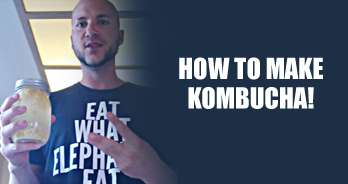 Combine all wet ingredients in a small bowl. Pour over oats and mix well. Place mixture in pan and bake for 45-60 minutes. Set timer every 15-20 minutes and stir. When granola is crunchy and light brown you will know it’s done. 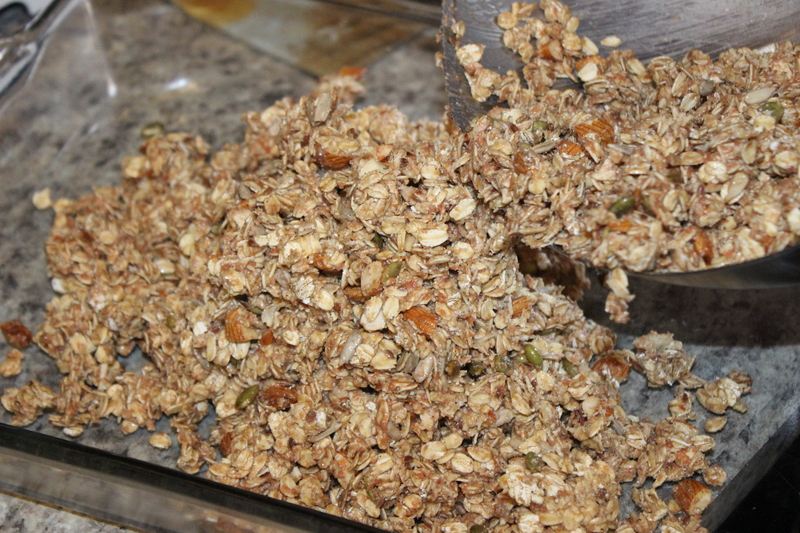 Once cooked, add nuts, seeds, dried fruit etc. 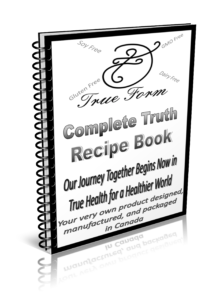 For more healthy baking recipes download our FREE Complete Truth Protein recipe book here.